We love your loved ones! 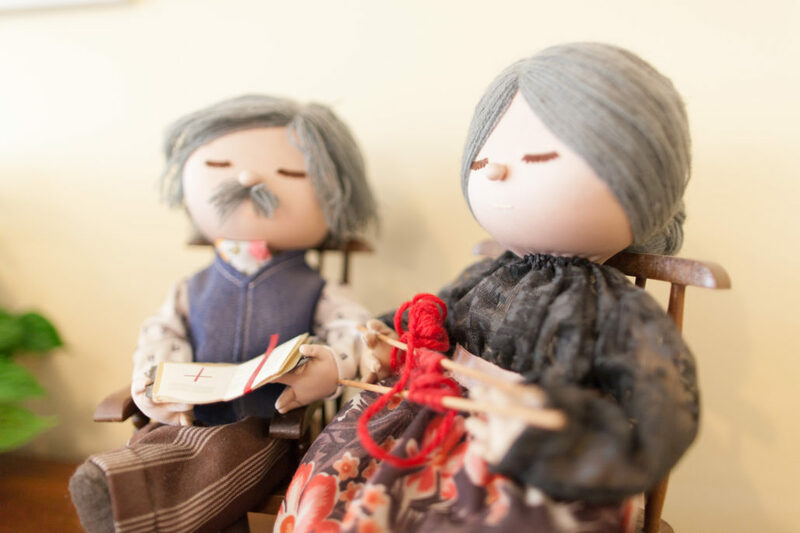 We help couples and single, ambulatory adults retain their independence. Maximum health and contentment are achieved through an individually tailored personal care program. 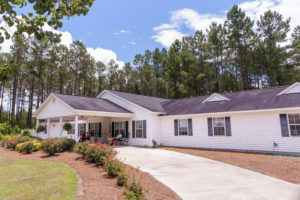 Located in Hazlehurst, Georgia, Pineland Personal Care Home offers residents independence within a community. We offer private suites with private bathrooms as well as shared bed and bathrooms. Call or email today for your tour of our home. 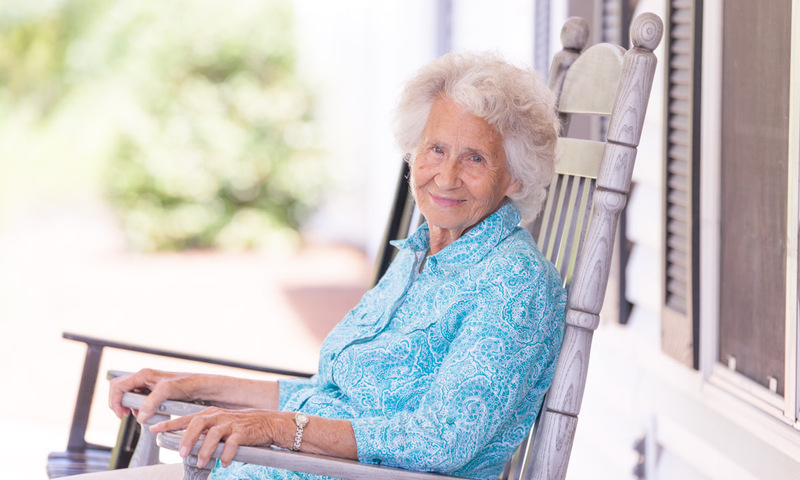 Comfort and contentment is most important for our residents. 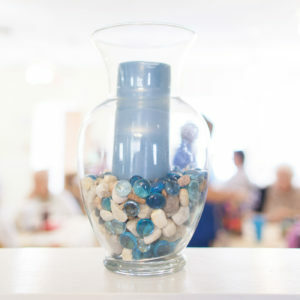 That is what separates us from other personal care homes. 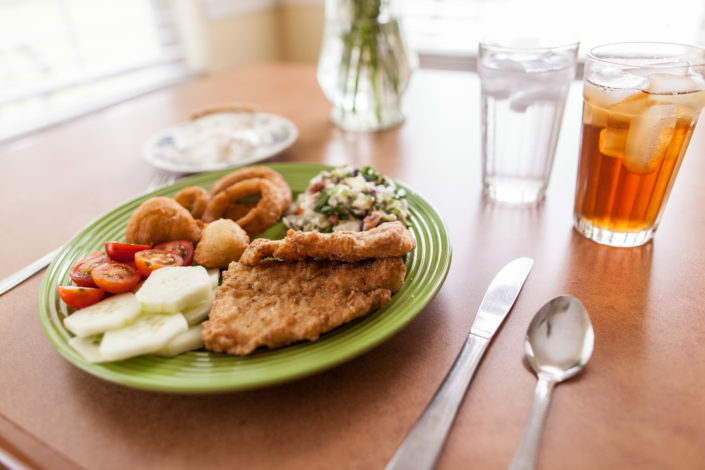 We create community through our service offerings and providing a warm entertaining environment for our residents to build meaningful friendships. 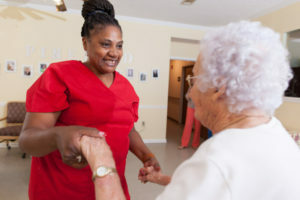 We focus on building positive morale through entertaining our residents. And we believe living life to the fullest is a key to contentment. Check out our activities! 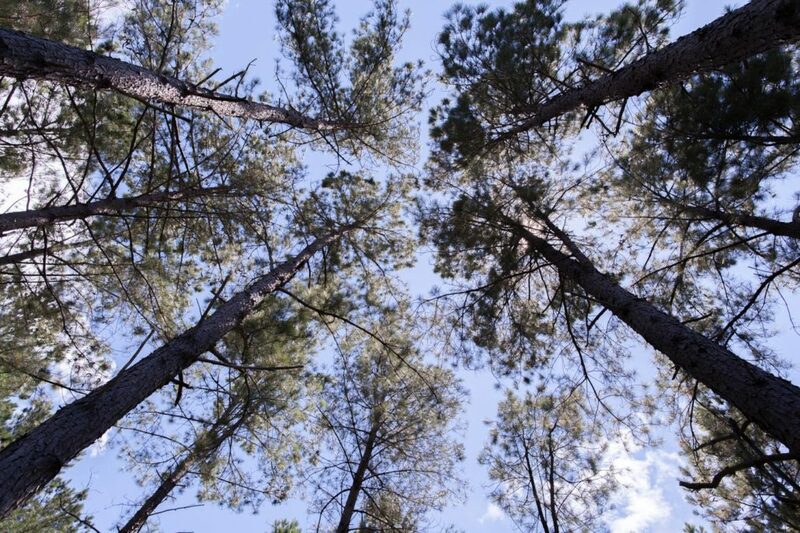 Want to See Our Community? 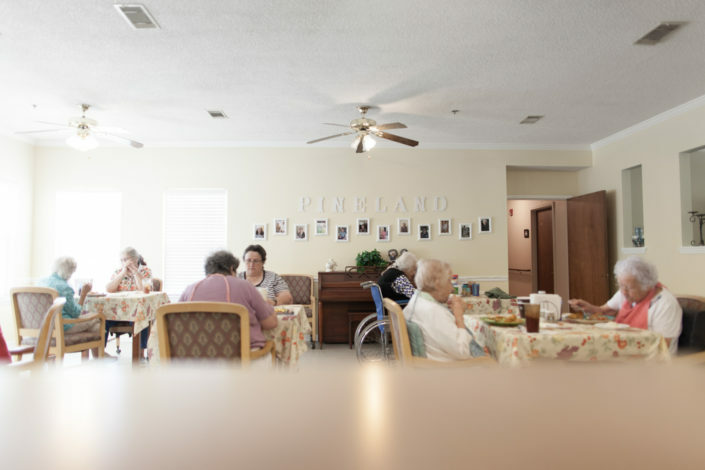 Pineland is a personal care home which provides a comfortable and secure environment for couples or single, ambulatory adults who wish to retain independence. 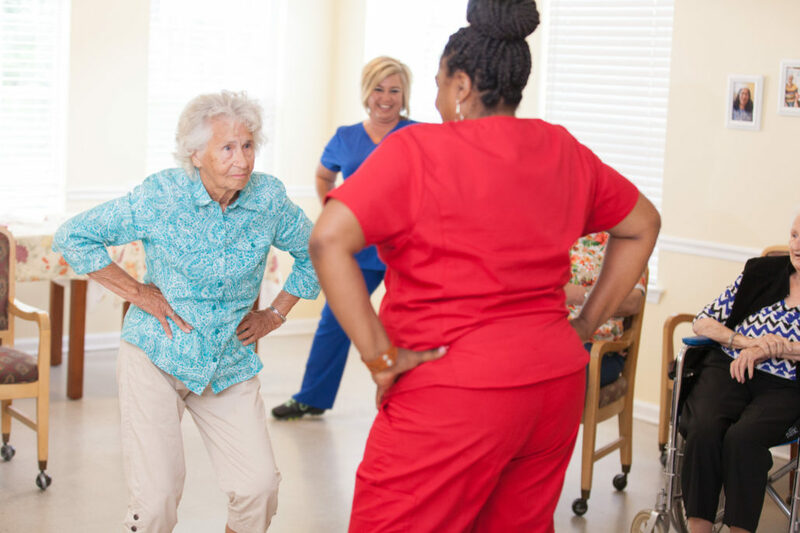 Maximum health, contentment, and independence are achieved with an individually tailored program of personal assistance. We accept private pay and CCSP. Please call or email us for a tour of our community. You'll be glad you did!